I just bought your program on Friday and I love it. I have one question though: Is there any way to use IntelliAdmin Network Administrator to set not only the VNC password but also the VNC view only password? We are using TightVNC 1.3 and there are two password options. 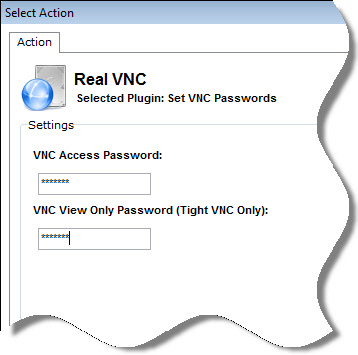 IntelliAdmin looks like it will only change the default VNC password but not the view-only password. I was just wondering. Click start, and it will make the change. Saved my LIFE! Thank you! 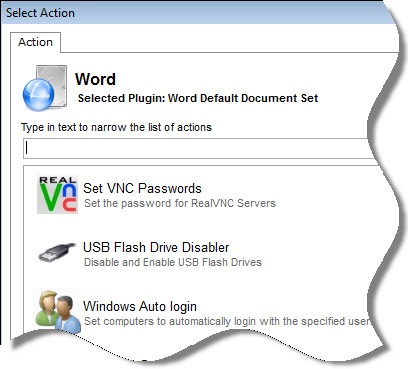 Hi – we just use ultraVNC and passwords are not set using MS authentication, just VNC Password. 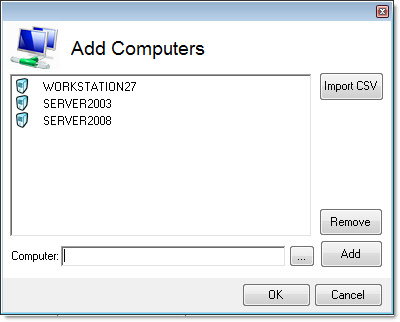 I cannot change them remotely – programs just says Could not connect to remote host – any ideas?